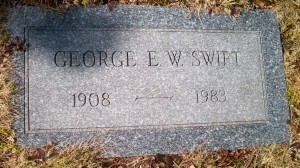 Born: November 11, 1908 in Falmouth Ma. Died: February 14, 1983 in Bourne Ma. at 74 yrs. 1. 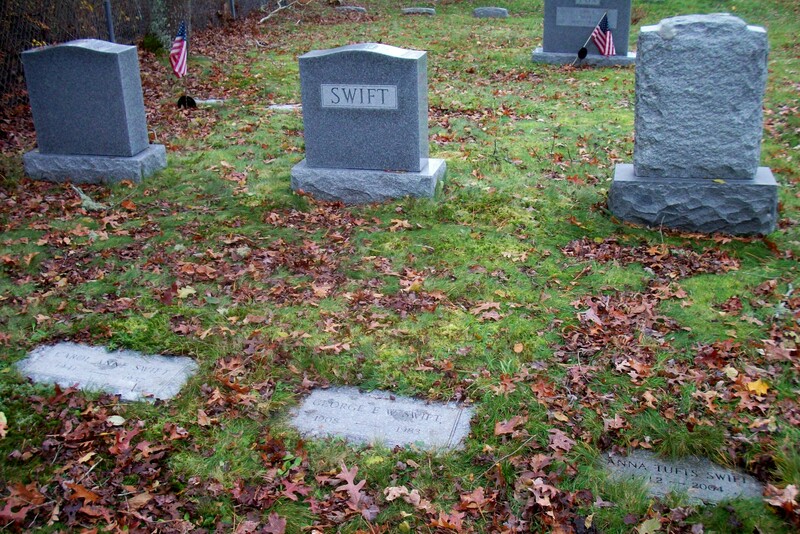 Carol Anne Swift; (August 22, 1941 – September 17, 1957); Carol died at 16 yrs, 25 d. & is buried with her parents in Pocasset Cemetery.